Disney - this term evokes many magical associations. 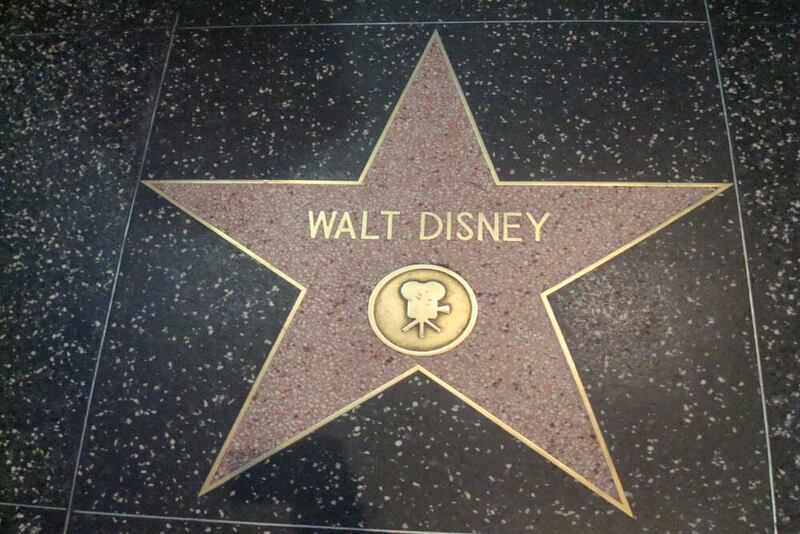 But Disneyland and Disney films are not the only legacy of Walt Disney - he also left us a creative technique! Learn more about this brainstorming alternative. The Jungle Book, Cinderella, Bambi, 101 Dalmatians and many, many more. We owe it all to Walt Disney. So who could be a better guide when it comes to creativity and brainstorming than the master himself? The roleplay as invented by Walt Disney, is similar to the six thinking hats method and a brainstorming alternative. Ideally, there should be at least 3 participants. But a person can perform it alone as well. The Dreamer: Comes up with ideas freely without thinking about the feasibility of these ideas. The Realist: Turns the ideas of the dreamer into reality by analyzing the ideas and finding solutions to make the seemingly impossible possible. The Critic: Evaluates the results of what the dreamer and realist have come up with and provides constructive feedback and points out possible risks. Ideally, there is a separate room for each role, but three chairs in different corners of a room are enough. Different 'decorations' can make it easier to find your way into the roles: the dreamer should be in as beautiful an environment as possible, the room should be colorful and bright so that there are no limits to creativity, while the realist should have all kinds of tools at his disposal to make these dreams come true. The critic, on the other hand, should sit in a small, narrow room and basically oppose to every single idea by pointing out all the weak spots of the ideas. In the dreamer area, the participants are asked to think of a particularly beautiful or creative moment in their lives. They should feel a positive influence and move on to the next phase with a particularly good feeling - to the realist area. Here, the participants need to think of a situation they solved by thinking rationally and logically and recall exactly how they did that. In the last phase - in the critic’s area - skepticism is in order. The participants should get used to questioning everything and identify risks in projects so that they can put their ideas through their paces later on. After a short break, all participants take on the three roles and develop, improve, implement and criticize ideas. Which means that they first act as dreamers, then the whole group moves onto the realist room and lastly, they all take on the critic’s role. They can continue until they’ve developed one or more feasible ideas. To ensure that the participants do not deviate from the topic or become too personal in their criticism, a moderator can or should support them. While the method seems very simple, applying it will allow you to develop real products. Based on the role play, the Walt Disney Company has founded a whole department responsible for making dreams come true – the Imagineering department. Imagineers are responsible for developing new Disneyland attractions. One of the biggest advantages of the Walt Disney method is that the participants take on all the roles, no matter what their real disposition is. It forces them to think outside of the box and leave their comfort zone. As a result, people will be more open to voice ideas they ordinarily wouldn’t share, and you’ll get to collect a treasure trove of innovative ideas. That's one of the principles at Disney: Never throw away an idea completely. It's common that employees return to an idea after a few years and develop it further and implement it - e.g. because technological development makes it possible. Employee-Led Innovation (6) – The Walt Disney Method for Idea Development - InLoox • Copyright 1999-2019 © InLoox GmbH. Reservados todos los derechos.